Why overheated in both ends of mixing of mixer? 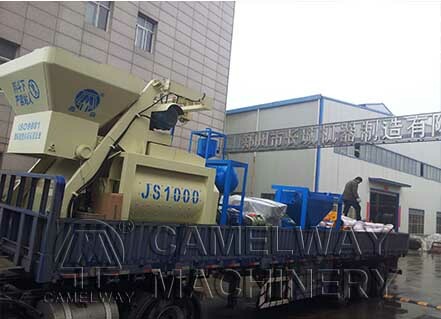 Zhengzhou CamelWay Machinery is an excellent concrete mixer manufacturer, and the company has many types of concrete mixing plants for customers to choose. 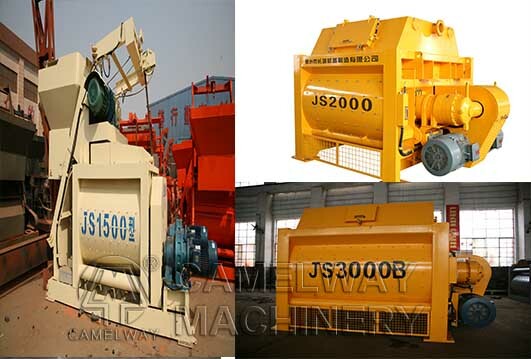 If you have any demand, please don’t hesitate to contact us at any time.